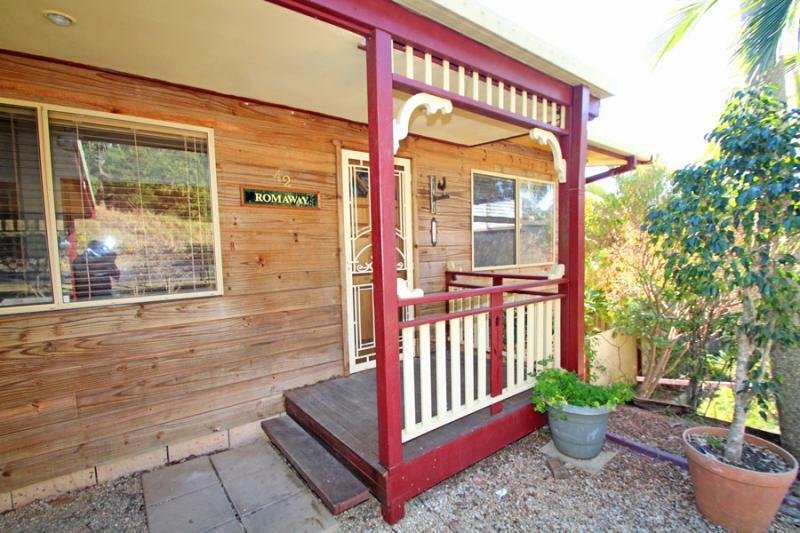 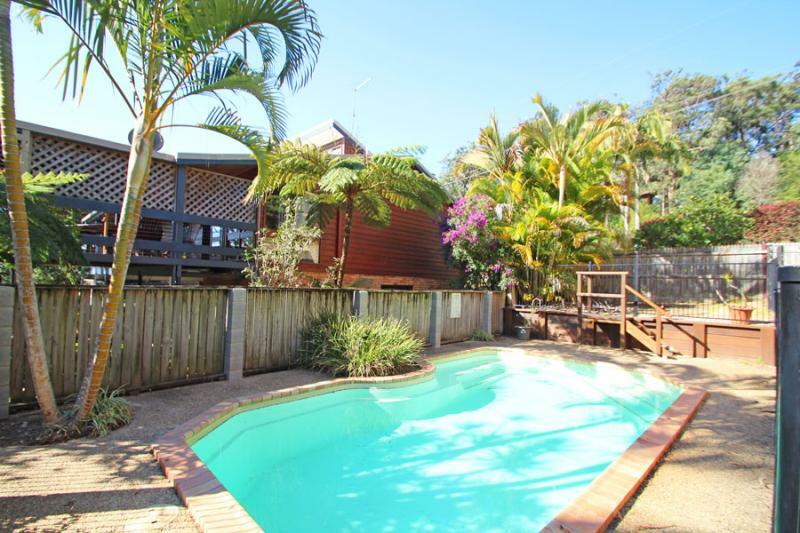 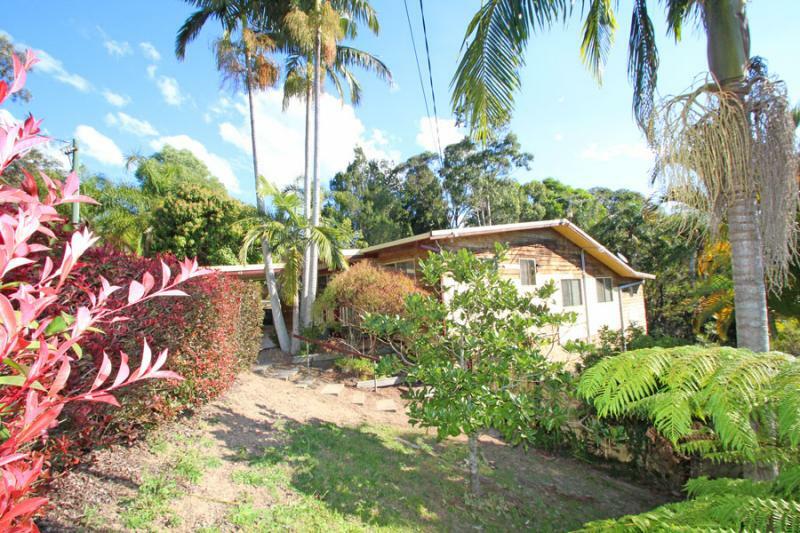 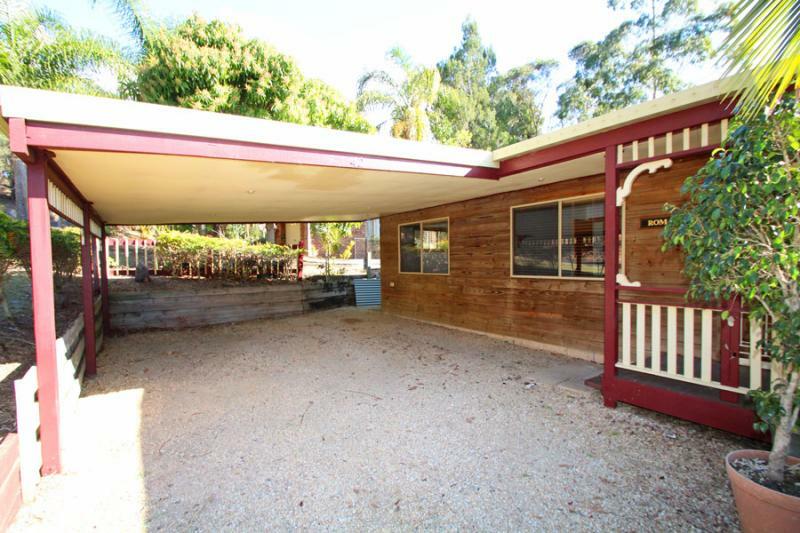 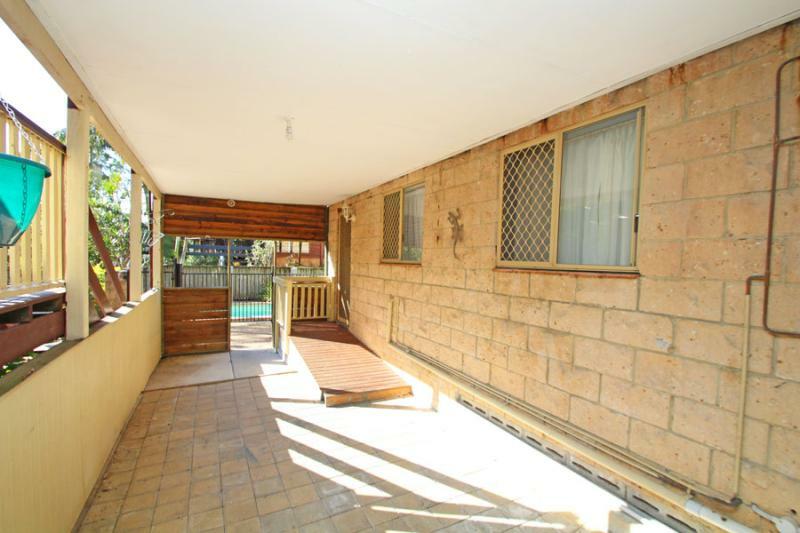 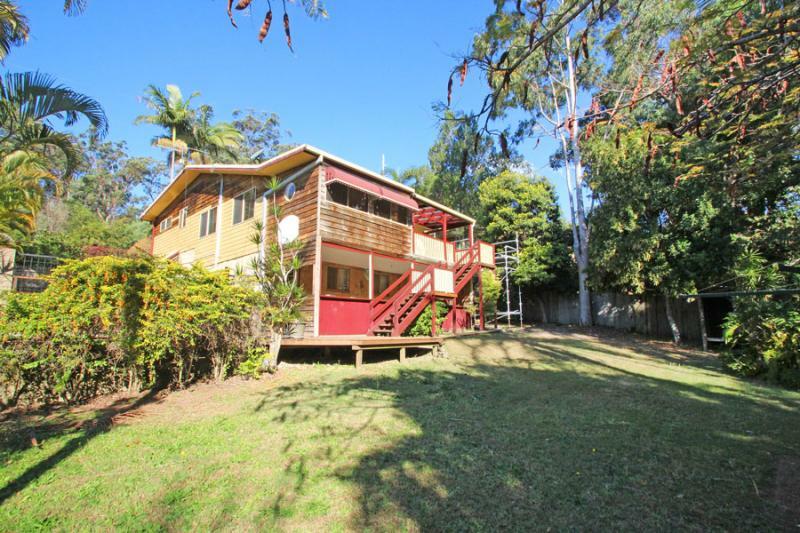 Spacious 4 bedroom split level timber home with additional 1 bedroom self contained retreat downstairs plus a separately fenced inground pool. 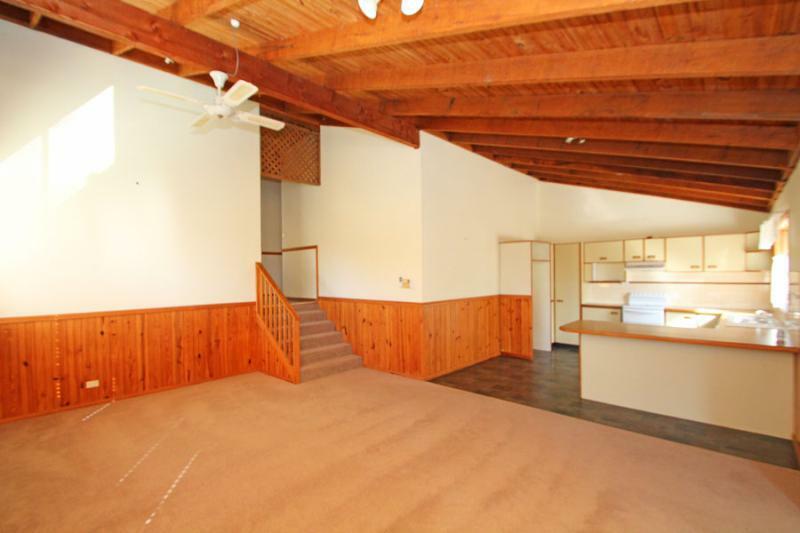 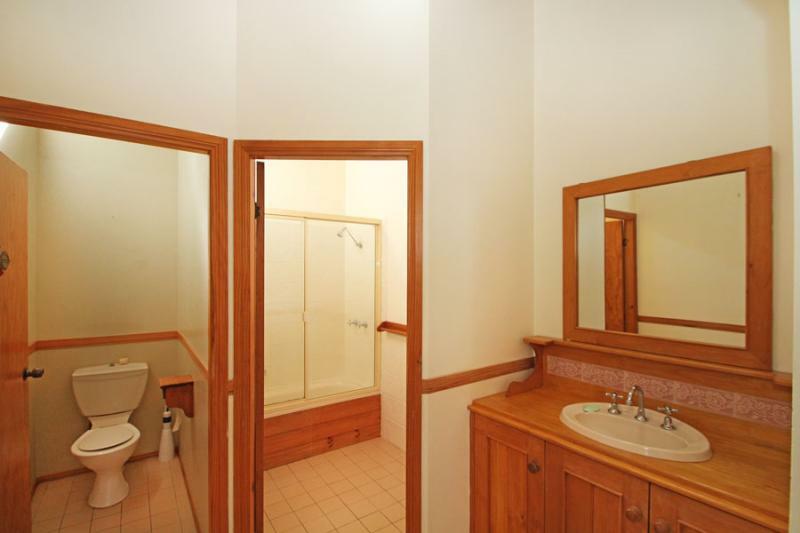 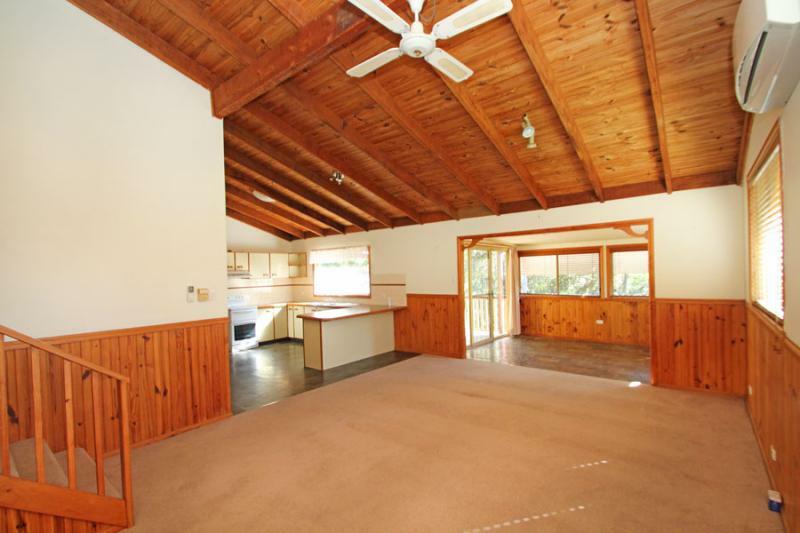 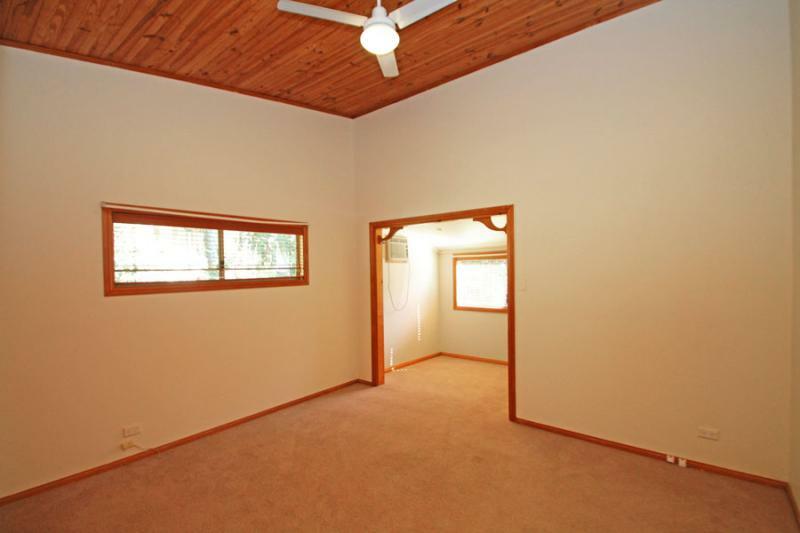 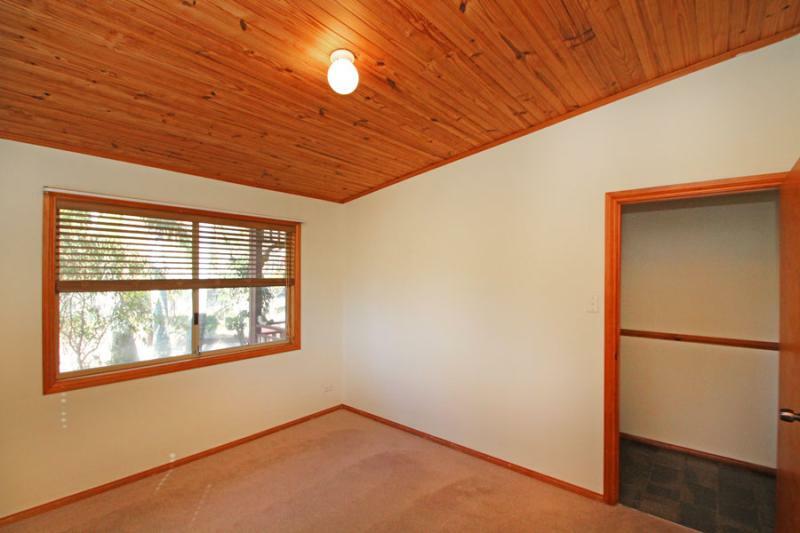 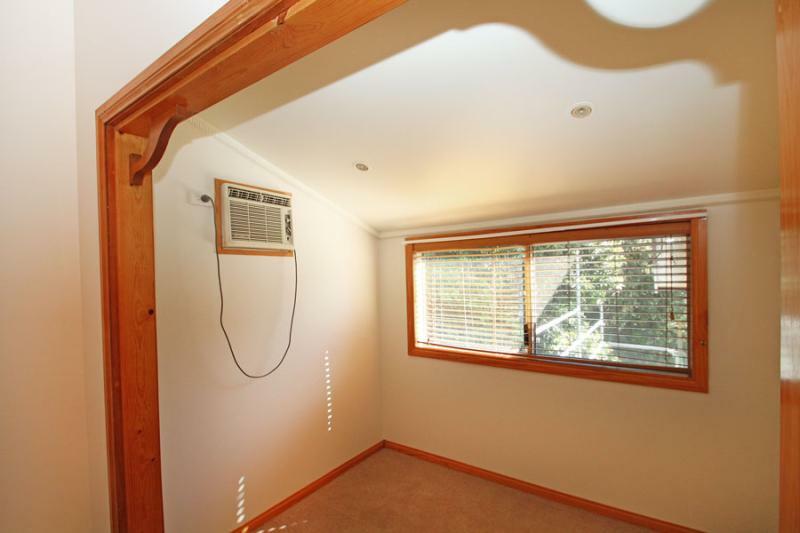 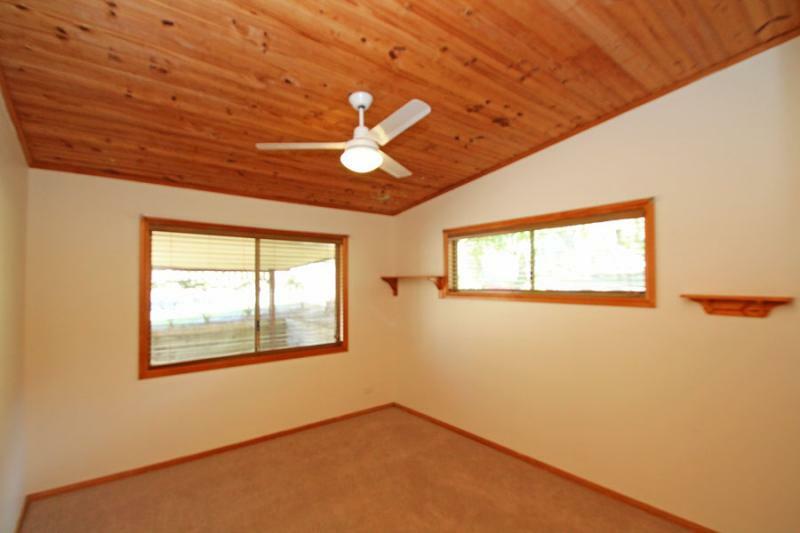 On the first level there are 4 bedrooms all with raked timber ceilings plus a large 3 way bathroom and a big laundry. 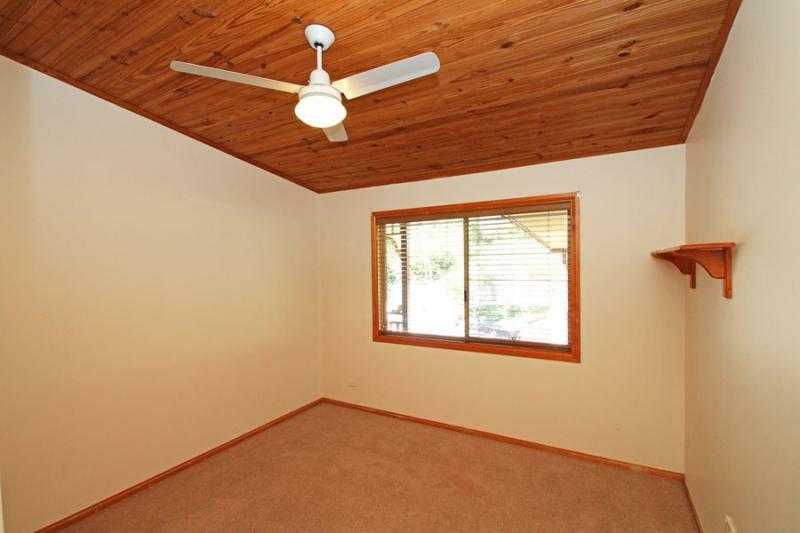 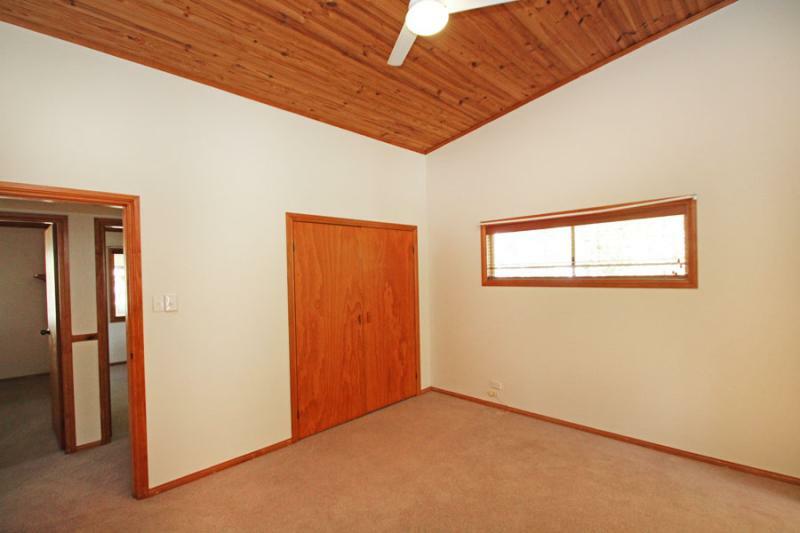 In the main bedroom is an extended area with air-conditioning that could be utilised as a study or nursery. 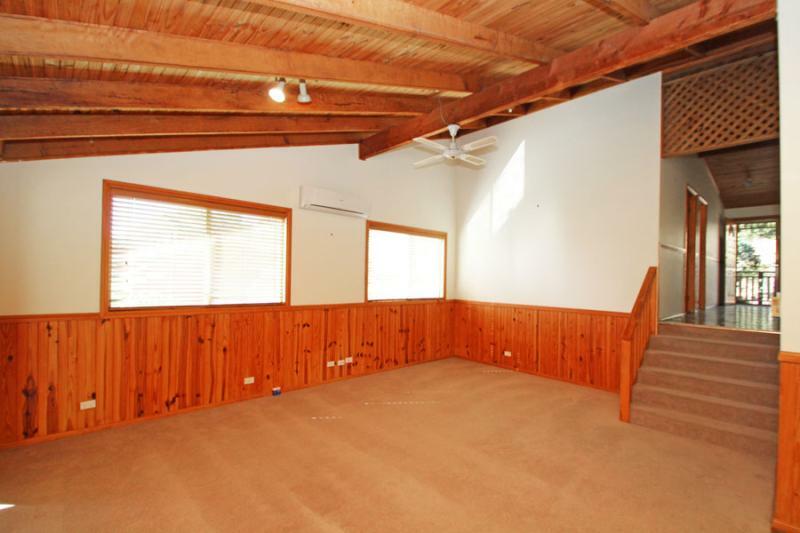 Stepping down to the second level you get a real sense of space as this air-conditioned open plan living area features an extra high raked timber ceiling with timber beams and dado walls that flow through to the dining area. 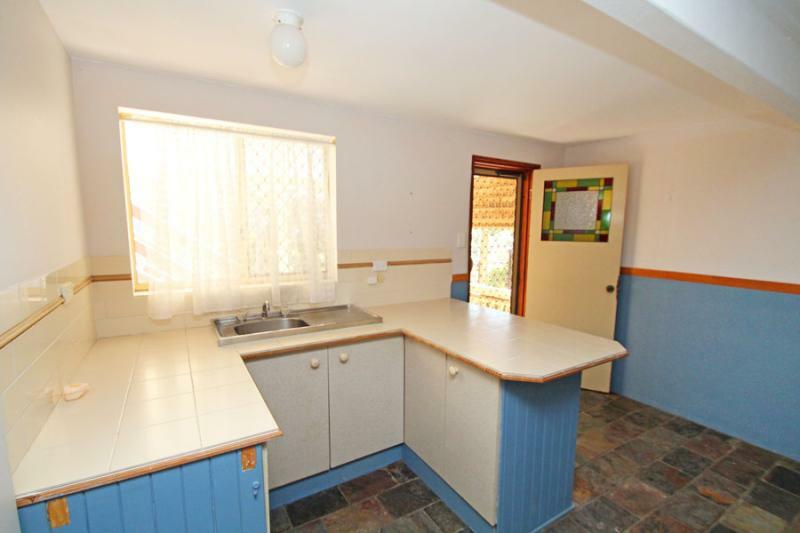 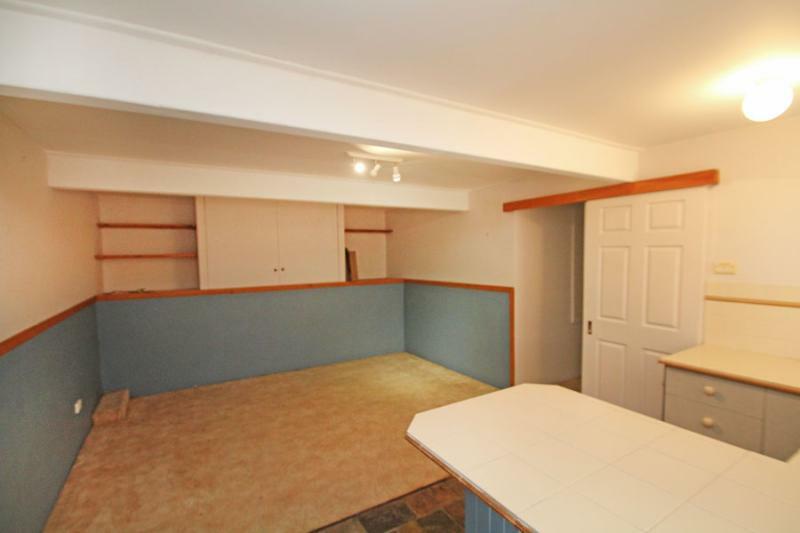 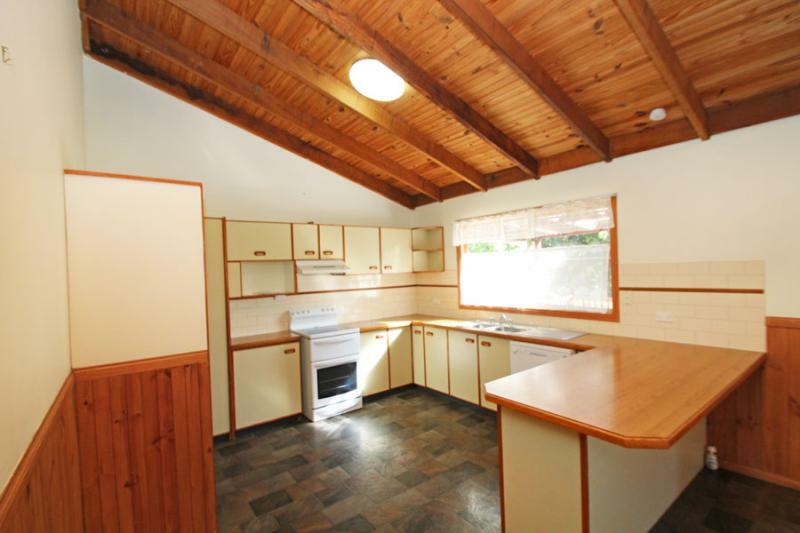 The kitchen area is also quite large with a breakfast bar and room for a fridge plus freezer. 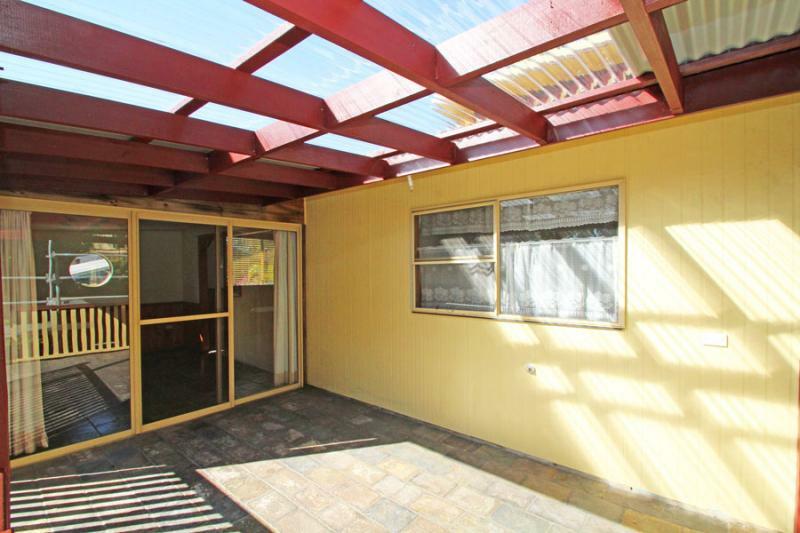 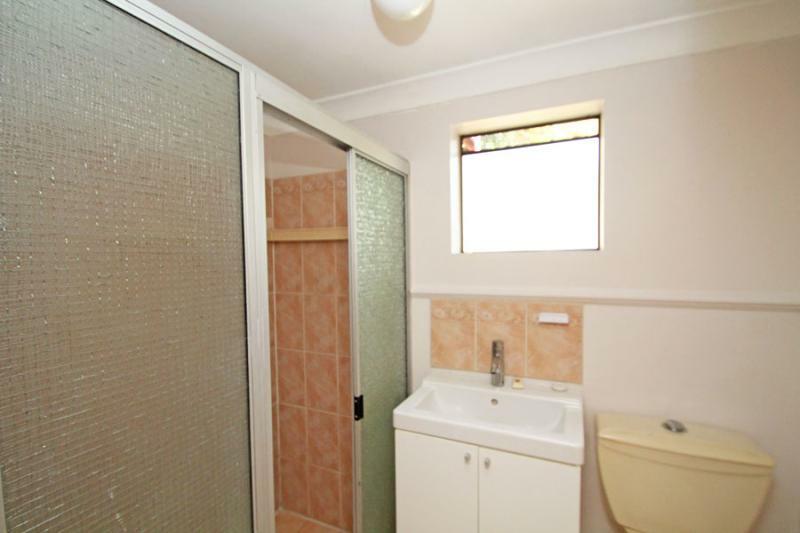 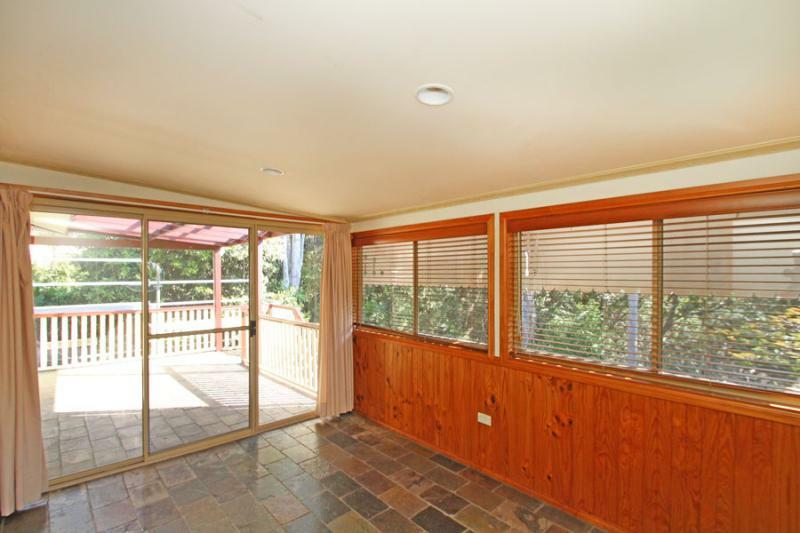 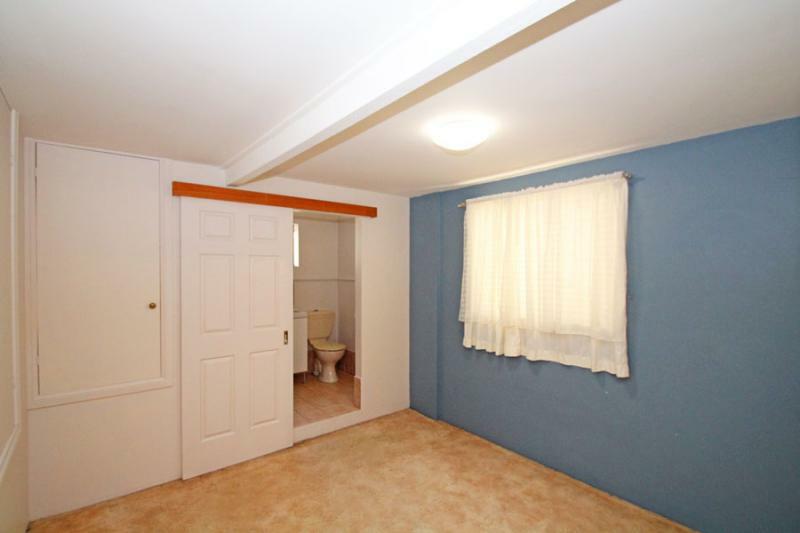 It also has a servery window out to a covered tiled deck that overlooks the back yard with a private bush backdrop. 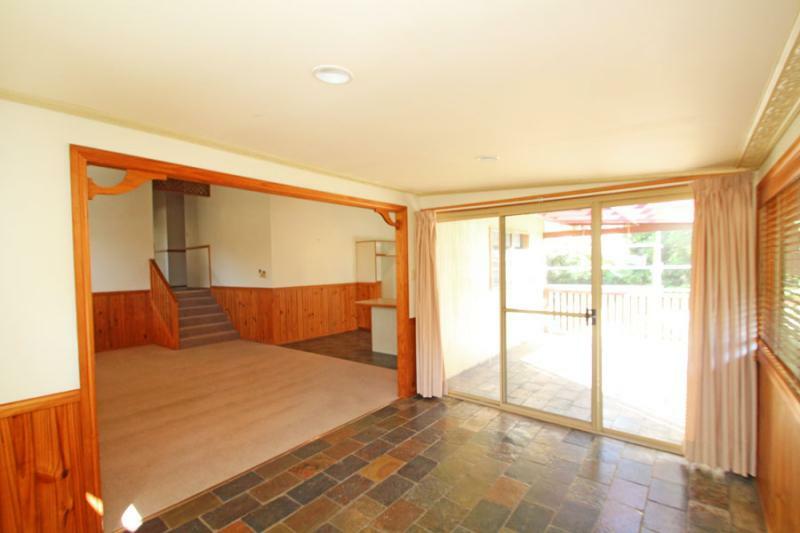 From here stairs lead down to the bottom level of the home, where you will find a sheltered paved area with a ramp leading into an ideal teenagers retreat, complete with it's own ensuite and a small kitchenette. 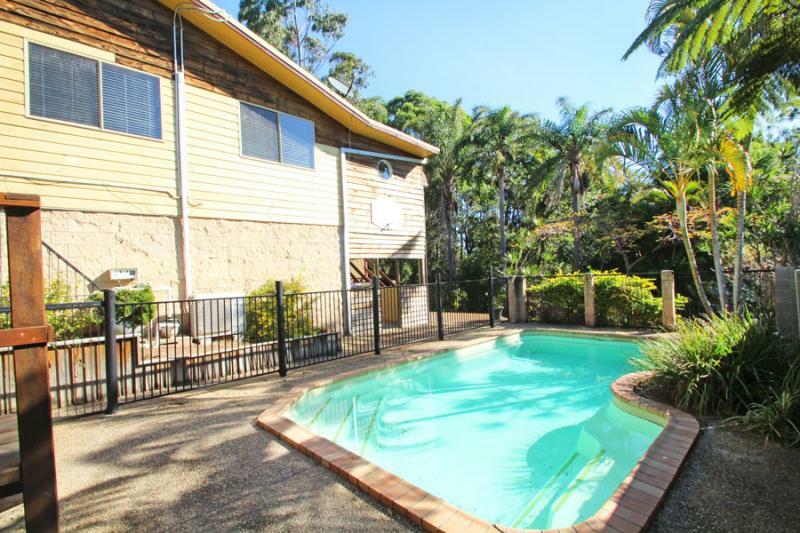 To the side of the home is the fully fenced inground pool with timber stairs leading to another separately fenced area overlooking the pool, where you could put a couple of sun lounges or an outdoor setting. 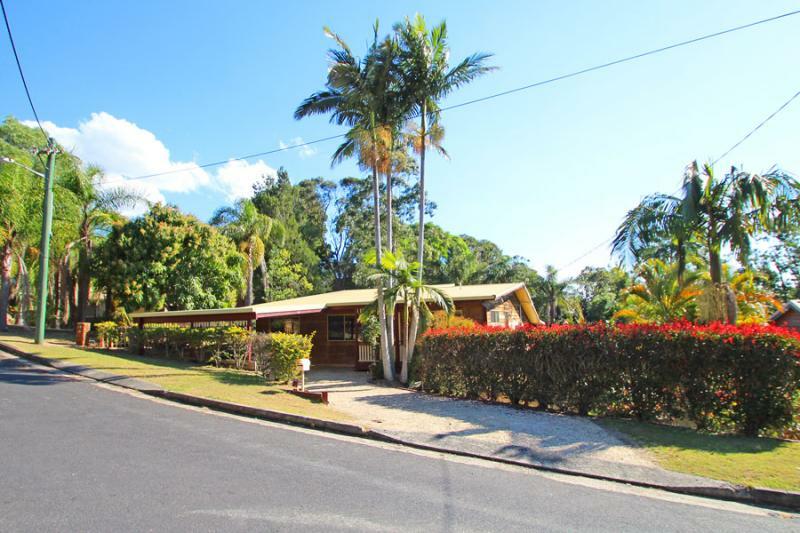 Set on a large 813m2 in a no through street, this attractive home also offers a double carport plus storage space underneath. 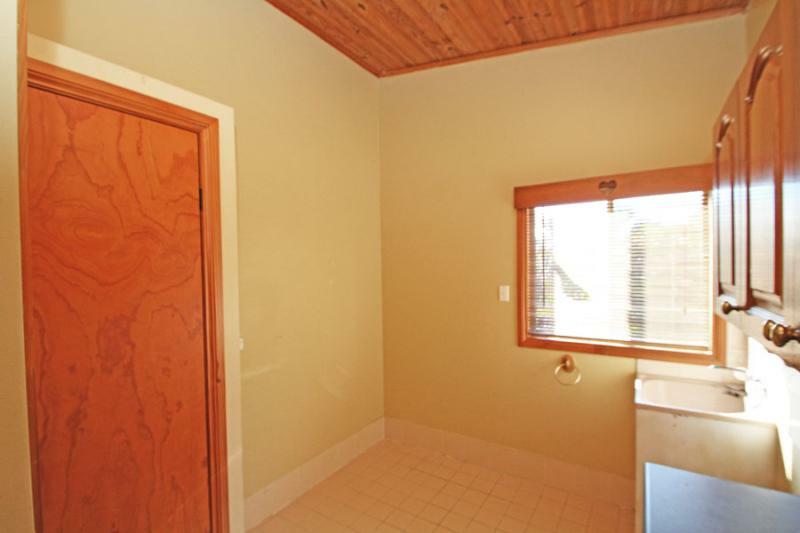 Positioned on Maclean hill, only a short drive from local facilities, the Clarence River and some of the best beaches on the North Coast.